A meeting to talk about the year ahead, review what’s good, what could be better and consider what new events we could create. The evening will be focused on planning The Grove 2014 future. 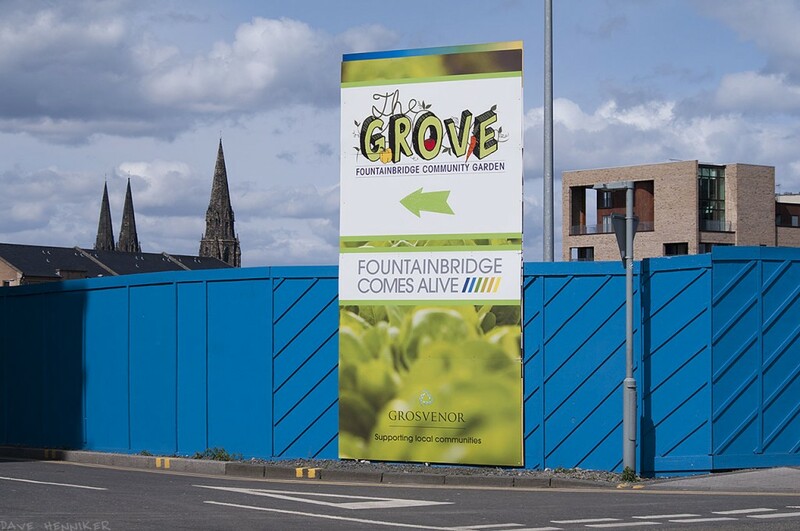 Come and find out more about the community garden on Fountainbridge. « Council due to change channels on Festival Sq. TV?